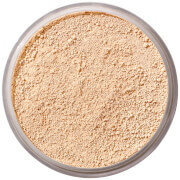 Achieve a flawless complexion with the timeBalm Foundation from theBalm. 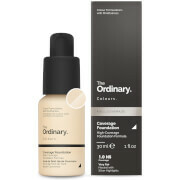 Suitable for all skin types and tones, the lightweight foundation melts effortlessly onto the face using the sponge applicator and delivers medium to full coverage with an even, streak-free finish and natural-looking colour. Blendable and buildable, its long-wearing, creamy formula is packed with vitamins A, C and E to maintain moisture and protect from environmental aggressors, whilst beeswax helps minimise the appearance of pores and imperfections to leave a smooth, picture-perfect canvas. E.N. 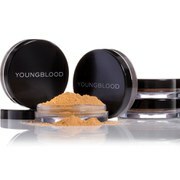 Apply using the sponge applicator to create an even, flawless complexion.